Intrinsiq's focus is on working with companies in the international education sector. We provide in depth industry knowledge and use our software framework and integrated solutions to provide efficiency and customer service improvements. 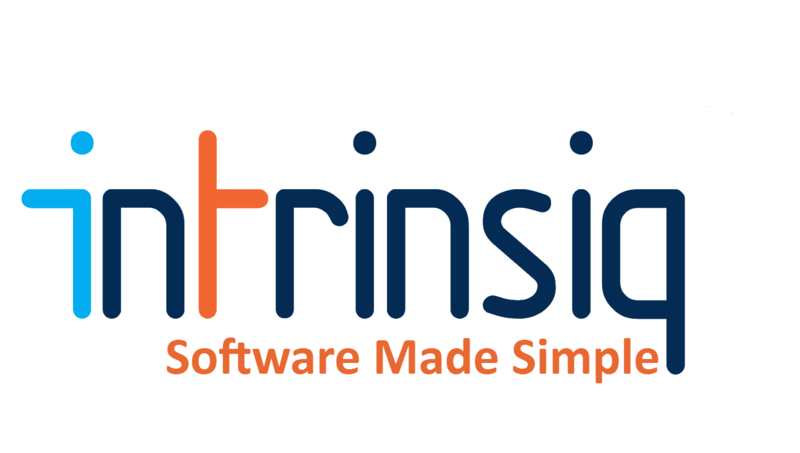 Our experienced team go beyond just delivering software systems; we work with our clients to implement a complete business solution using the latest technologies to optimise their workflow. 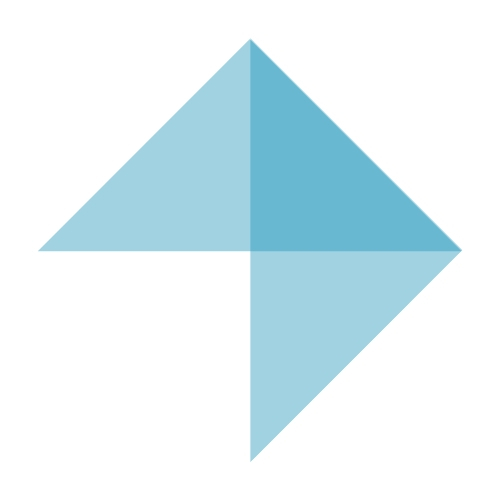 Londonist is the UK's leading destination management centre company, offering the widest choice of tailor made services in every area of London as well as other cities in the UK. We provide a personalised service to students of all nationalities, travellers and business people. Our friendly multi-lingual consultants have over 5 years of experience in looking after visitors from all over the world. Londonist specialises in accommodation services, individual and group transfers, organisations of business events, tours and meetings, group restaurant reservations, city orientation and first day asist. 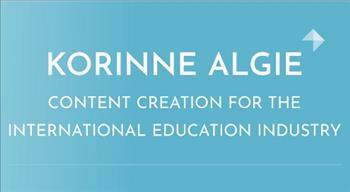 Korinne Algie International Education Marketing offers top-quality marketing and communications services to the international education community. to relate to, and think as, the target audience allows me to creatively optimise and create content that not only reflects you as an organisation but also your students, partners and customers. SEO - Optimisation of existing content, creation of content to support keywords and SEO objectives. SEO training and support. Content Creation - For both on and offline mediums including brochures, advertisements, web content, presentations and training materials. Re-Working Existing Marketing Content - Develop your institution’s voice by improving existing content – I help you speak to your audience. Brand Development - My approach is highly personalised and considers what you want to achieve, in which markets, and how you envision your brand persona. Marketing and Communications Strategies - Together we talk through your goals, develop strategies and put them in action. 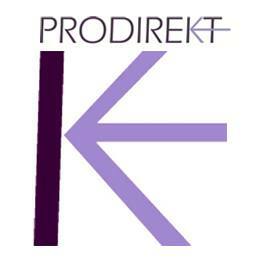 I can help you enter a particular market, deliver a specific campaign or work with you on your marketing as a whole. NEW - Japan Market Solutions in partnership with Megumi Kawai of Be Crosslink. Specilist marketing services for schools entering into, or developing their presence in, the Japanese market, and Japanese institutions looking to recruit internationally. Whether you want to increase student numbers, develop your online presence or improve communications, I have the experience and expertise to guide you to your goals. 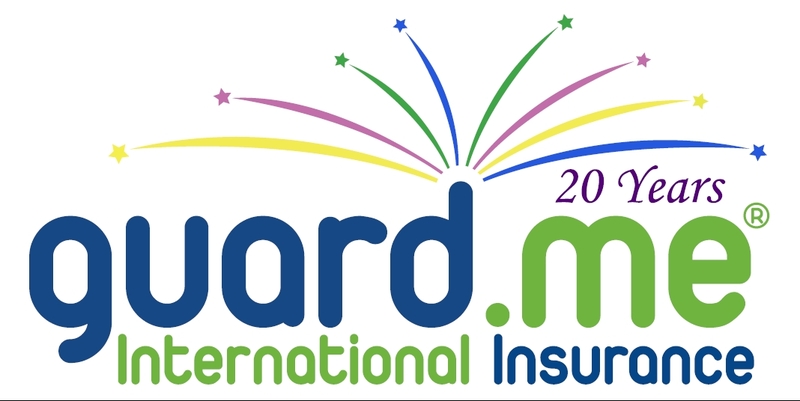 guard.me is an award-winning provider of international student health insurance. As the insurer of choice for private and public universities and colleges, language schools and school boards, guard.me is trusted by over 400 partner agents, organizations and educational institutions globally. At Websuccess we focus on growing and improving your business, by helping you get more sales online. We research and brainstorm online opportunities that your business is missing out on and provide you with a digital marketing strategy that can be implemented to get you towards your sales and marketing goals. We help businesses like yours build their brand and expand their presence, as well as make new clients consistently on the web, by designing and developing "websites that sell" and promoting them via Social Media, Google rankings, paid advertising, email and any technique necessary. V1 Media Group exists to showcase educators and service providers to an ever-growing online audience, through a series of high-quality, inter-connected brand platforms. Promotion occurs through our showcase brand LearnEnglishIn (www.learnenglishin.com) and is supported by a network of 'satellite' sites (such as LearnEnglishInAmerica, LearnEnglishInLondon, LearnEnglishInCalifornia etc) which increase potential to drive potential students to member sites and social links. 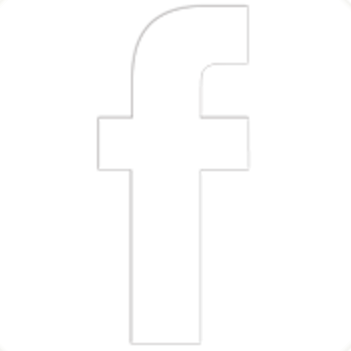 We also run digital and technology-related events (https://www.iedtconference.com) and provide various other important services via the consultancy V1 Sales & Marketing Ltd (www.v1sam.com) such as web design, print design, social media influencer tours, video production and more. V1 Media group will showcase brands and solve problems for one single annual membership fee. Since 1952, Cambridge Education Group (CEG) has been delivering the highest quality academic, creative and English Language programmes, preparing thousands of students to progress onto the world’s leading universities. 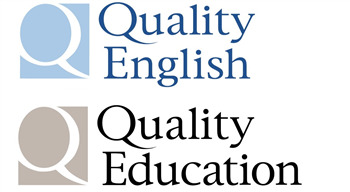 All CEG centres across UK, US and mainland Europe share the same standards of excellent in teaching, facilities, and individualised learning and personal service. - CATS College – offering high quality high school programmes, including A level and International Baccalaureate, at 4 locations in UK and US. - ONCAMPUS – teach pre-university programmes with opportunity for guaranteed progression to a wide range of undergraduate and Master’s degrees at leading universities across the UK, USA and mainland Europe. ONCAMPUS University partners include but are not limited to the University of Amsterdam, Lund University, Queen Mary University of London, Coventry University, Illinois Institute of Technology, and the University of Rhode Island. - Cambridge School of Visual & Performing Arts (CSVPA) – located in Cambridge, CSVPA is one of the UK’s leading providers of Arts & Design, Performing Arts and Music pathway and degree programmes providing state-of-the-art learning environment for every student. Programmes delivered at CSVPA are validated by Falmouth University or accredited by the University of the Arts London Awarding Body. Bildungsurlaub Approval is helping language schools getting the recognitions for Bildungsurlaub in Germany. Whether you are already recognised or you are considering applying for Bildungsurlaub the service provider Bildungsurlaub Approval is here to help you with the approvals and later with the documentation process. Instead of spending too much of your precious time with filling in all the documents and keeping up with repeating changes in requirement, let Bildungsurlaub Approval handle your recognitions. The agency is supporting language schools and their agents and clients with enquiries and expertise on all questions around Bildungsurlaub. 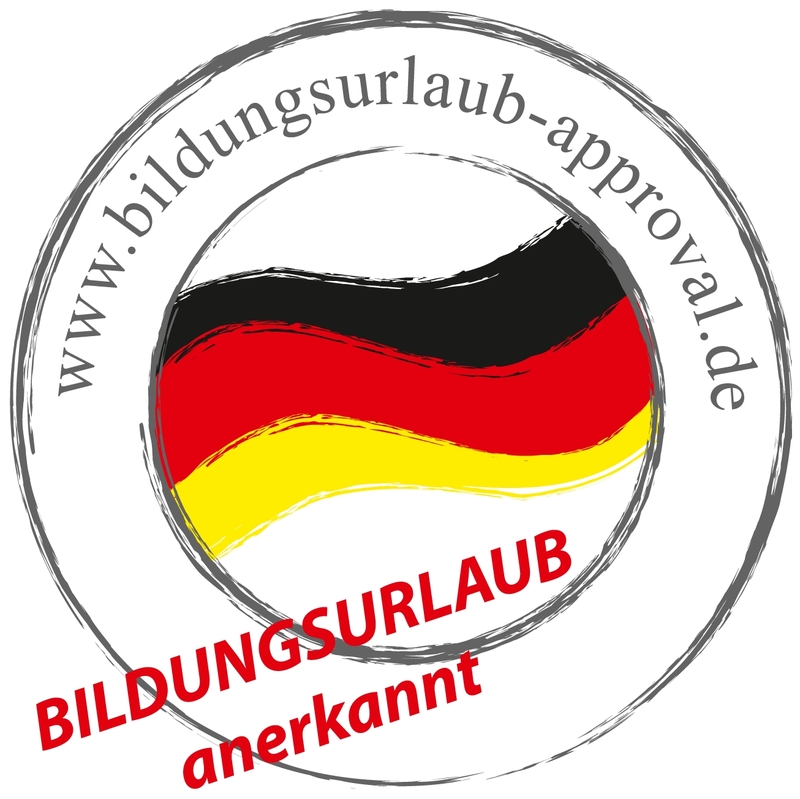 The language schools will be listed and introduced on the webpage www.Bildungsurlaub-Approval.de and clients can search for state recognised language courses. Apart from full application service the provider also offers a marketing package to list the school with video and full description on the webpage of Bildungsurlaub Approval. Campus Perth is the newest and most exciting student co-living hub Perth City, Australia has to offer. With an emphasis on design, functionality and technology, this intercollegiate campus provides single en-suite Studios, Twodios, 6-bed Cluster rooms and its signature Campus 4 rooms. Campus Perth features uniquely-themed communal spaces split across 3600 square metres, from solo or group study spaces to entire areas designated for socialising, fitness and even rooftop chilling. These spaces aim to foster a strong community spirit and encourage personal development - something that is at the very foundation of Campus Perth. 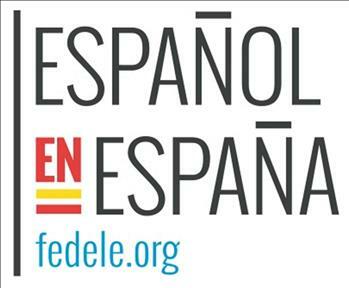 We offer internships in different countries, activity sectors and tasks type. All our offers can be seen on our website. We negotiate with our companies to get some benefits, in order to allow more students to do an internship abroad in good conditions. Through our partners we try to offer new destinations each time, in order to provide candidates many internship opportunities to choose from. Europe, Latin American and soon Asia too. 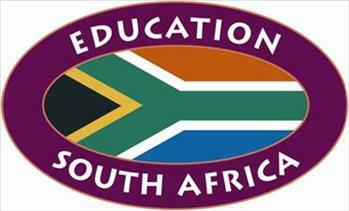 “I would like to thank dear Bernice & Lynne for their enthusiasm they put in running Schools & Agents. For me this is a unique project in our industry and I recognize their efforts in always offering actual information and new services. Lately our lives are ever more so fast, and for me and my clients it's so important not only to give all the necessary information but to do it as soon as possible. Girls, I like the rhythm of your work so much! I wish you a lot of success because you deserve it!"